How many stars do you give Prep + Prime Fix + by MAC? MAC Prep + Prime Fix + is available to buy at MAC, lookfantastic, ASOS, and Debenhams. M·A·C Prep + Prime Fix +. 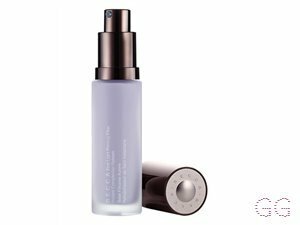 A lightweight, mineral rich finishing mist that refreshes the skin and finishes makeup. Helps create an even surface for a smooth makeup application. I am in my late teens/early 20's with combination, light tone skin and blue eyes. My hair is red, processed with fine texture. Lickle-Boo, Amestarz and nikola300 and 2 others like this. 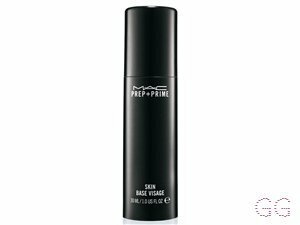 My fave Mac product HAS to be the Prep & Prime Fix Plus. I used to use pure Rose Water, but I am now a total convert. 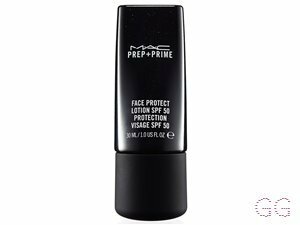 Rose Water is brilliant, and I do still tone with it, but this Prep & Prime from MAC is definitely my go to product for my makeup if I want a super hydrated, beautifully dewy complexion. It can be used as a primer, spritzed between layers of foundation, concealer, powders, bronzing and contouring, etc. And a final spritz to set your makeup. It is one of my 'must have' products, I seriously could not be without it now. I am in my early 30's), but no one believes I am! This product is truly amazing at helping to keep me looking younger than I really am - None of my makeup settles in to fine lines or pores, not with this bad boy!! If you invest in anything, I highly recommend this product! Ps. I have the Lavender edition, smells divine too - bonus!! 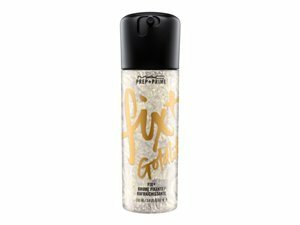 I love this as a primer as my skin frequently gets clogged with the ordinary primers. It makes my matt foundation to flow on my skin and when I set up my make up it makes it my highlighter and bronzer more intense. I like to spray this after few hours of wearing my foundation to make my makeup look fresh. The true is that there is no dupes of this product. I tried them all and Mac bit them all. If you like dewy fresh look then you will love it. I recommend the coconut one if you don't mind fragrance. 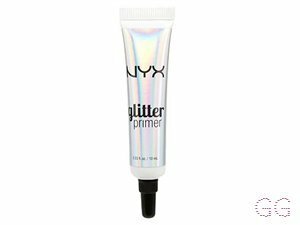 Works so well keeps my makeup on all day never had a fix and primer that works like this it’s so good would 100% buy it again anyone who is thinking about buying it definitely worth it ! Lickle-Boo, Amestarz and jasminedaisy like this. Very Lightweight but very effective. I recently bought the coconut scented Fix+ and i am in love! so many uses, i use it before i start my makeup, and i use it after my skin care routine, its great to use before setting spray to stop your makeup looking cakey and dry, also during the day to refresh the look of your makeup, great for making powder products pop! and makes dried up pomades as good as new, although coconut is my favourite scent of them all they are all as equally amazing. I am in my late 20's/early 30's with acne/problem, light tone skin and blue eyes. My hair is blonde, dry with fine texture. 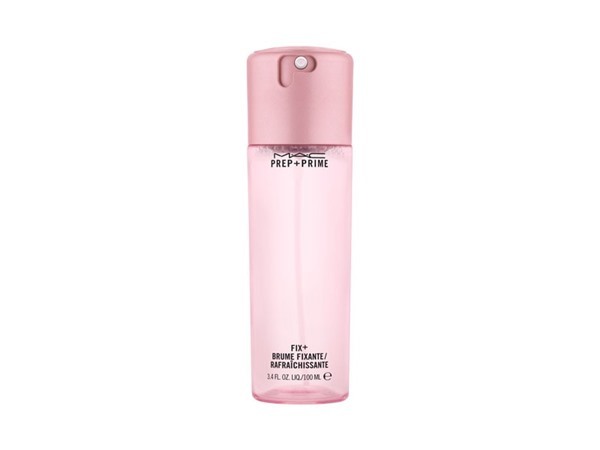 This is a nice mist that dries down quickly and holds makeup in place. 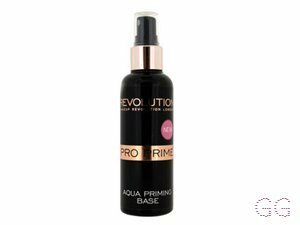 I’ve used it as a prepping spray which is cooling and gives a light moisture to the skin. When I first started using this it gave a fine mist but I’ve found as there gets less product in the bottle you can see spots of the product on the face when sprayed, I’m not sure why?? I have the travel size but would purchase the full size however I’d like to try the coconut scented one. 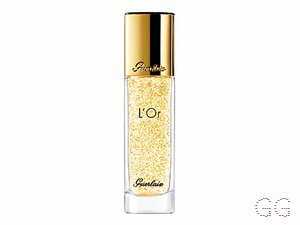 I used previously the Estée Lauder fresh and refresh and I was waiting to finish it to get this one cause it is so famous... then I found how my old one was so good. This is not a setting spray it’s a primer. I have difficult skin and this is how Mac prep fix + works for me: after applying foundation I spray it on my sponge and I apply it on my face. It helps the foundation to look more natural. I know some people thinks this a waste but this is how it works on my skin u may want to try it too. If I spray before foundation nothing happens and if I spray at the end I can see the spray dots. I'm not entirely sure whether this it 100% beneficial in my make up bag, but will continue to use it until it can convince me otherwise. I want it to work because the reviews are great, but feel that I am conflicted as I just don't know whether its actually working. I will continue to persevere with it. Although this, it is refreshing and light on the skin and hasn't caused me any breakouts. Wouldn't tell anyone not to buy it, however unsure on whether I will be buying again. I am in my late teens/early 20's with oily, light tone skin and brown eyes. My hair is medium brown, combination with fine texture. I am in my late teens/early 20's with oily, medium tone skin and unknown eyes. My hair is unknown, unknown with unknown texture. I have not been using this for that long but I am happy with it so far. It seems to help control how oily my skin can get in the heat and it makes my skin feel really soft and dewy. I can't say 100% that it makes my make up stay put all day BUT it does 'prep' my skin and my foundation/concealer looks much fresher after applying - I don't normally use primers, as for me personally, I don't like the idea of applying multiple layers of product on the skin - moisturiser, then primer, then foundation, concealer, then power , you get my drift ..but this feels so light and comfortable on the skin. I am in my late 20's/early 30's with combination, medium tone skin and hazel eyes. My hair is light brown, dry with normal texture. 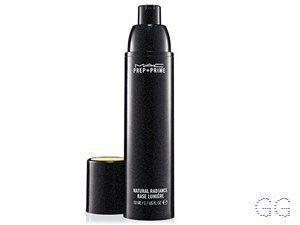 I love this setting spray it’s my go to product whether it’s it’s prepping or setting the skin. There is reasonable amount or product in the packaging and it lasts a long time! I can’t wait to try out the scented ones! ClaireH, Lickle-Boo and Amestarz like this. I am in my mid 20's with normal, light tone skin and hazel eyes. My hair is medium brown, normal with normal texture. Lickle-Boo, Peapea and Amestarz and 4 others like this.